The American Scale is a 50 point rating scale designed to reflect the total value of Singer Featherweights. The scale is comprised of Intrinsic Value, Machine Condition, and Case/Accessory/Manual Condition. 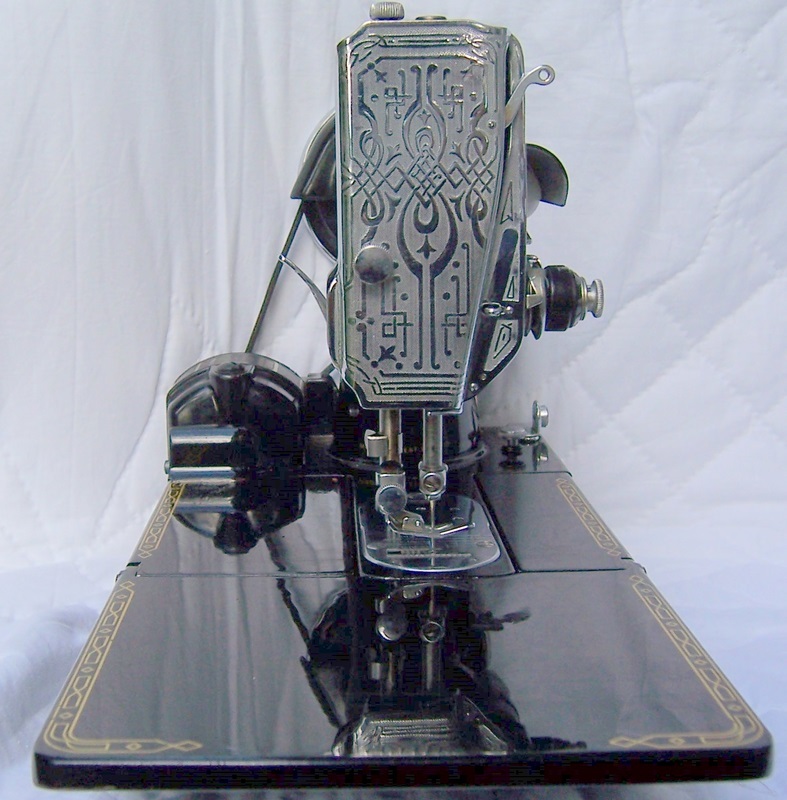 Featherweight Repair Q & A addresses most of the problems that we have confronted in our own Featherweight repair shop. The Two Digit Dating System is a convenient method for establishing the manufacture date of Singer Featherweights using just the first two digits of the serial number. Copyright @2007-2008 class221.com. All Rights Reserved. This material is for personal use only.